It’s the beginning of September and in Philadelphia, that means it’s Philly Fringe Festival time! 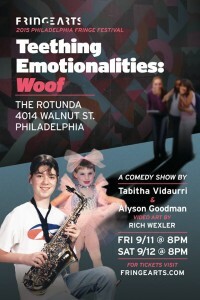 This year’s Philly Fringe Festival features the return of UArts and former Philadelphia residents, Tabitha Vidaurri and Alyson Goodman who will be premiering their new show, Teething Emotionalities : WOOF. 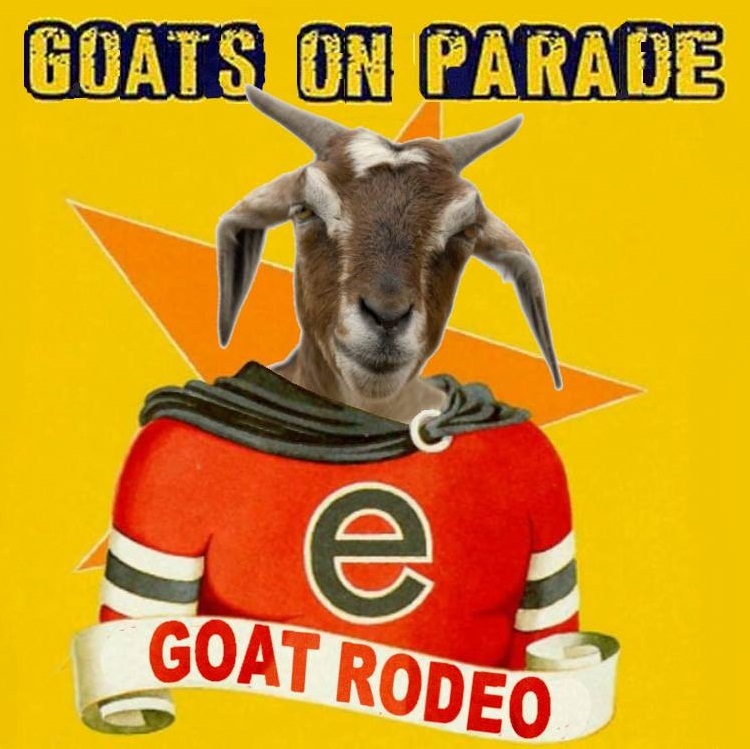 This week also features the return of Philly Improv Theater Sketch House Team, Goat Rodeo with their brand new show, “Goats On Parade”. Goat Rodeo recently celebrated their acceptance into “Hell Yes Fest“, a comedy festival produced by The New Movement in New Orleans, LA. 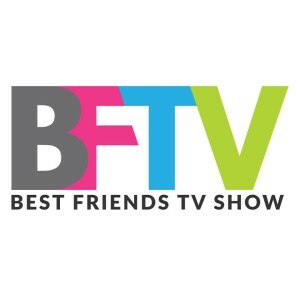 And don’t forget to check out episode two of Best Friends TV Show featuring a video from sketch group, Secret Pants. The Philadelphia Fringe Festival premiere of Tabitha Vidaurri and Alyson Goodman-Goodybags’ series of comedic monologues chronicling the life lessons they absorbed during awkward stages in their lives. They will answer questions like, “Why does tragedy turn into comedy?” “What does it take to get clean?” “Do things really ever end?” “Who let the dogs out?” An official selection of the Philly Fringe Bike Tour! With video art by Rich Wexler. Directed by Jon Crane and Jason Messina. 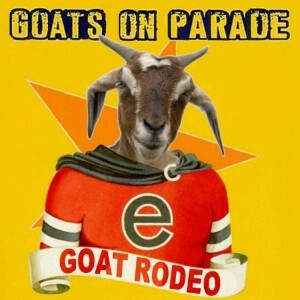 Goat Rodeo premieres their new show, “Goats on Parade” Thursday and Friday of this week. Opening the show, the debut of Philadelaphia’s, The Burgandy Boys. Have you ever wished for a Philadelphia-based comedy program on your local cable outlet? Congratulations! You don’t have to look any further than Best Friends TV Show, a pop-up variety television show hosted by Steven Holland and Ryan Birchmeier, airing on Philadelphia’s PhillyCAM channel and the Internet. 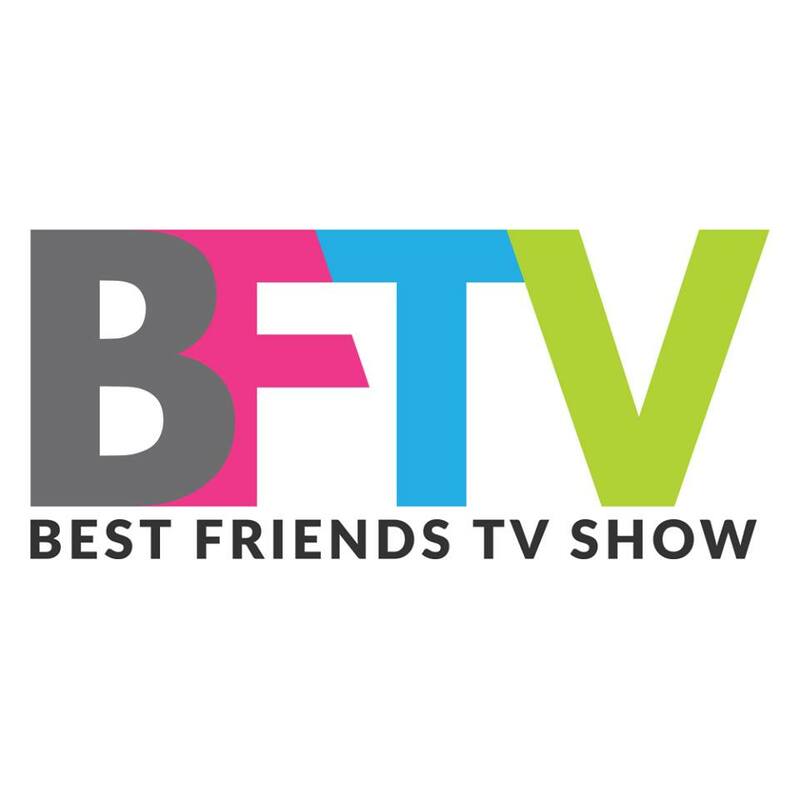 BFTV is taped at different locations on a monthly basis in front of a live audience. Interested in seeing a show live? Come out to the taping of Episode Three this weekend featuring sketch group, Barbara Bush. 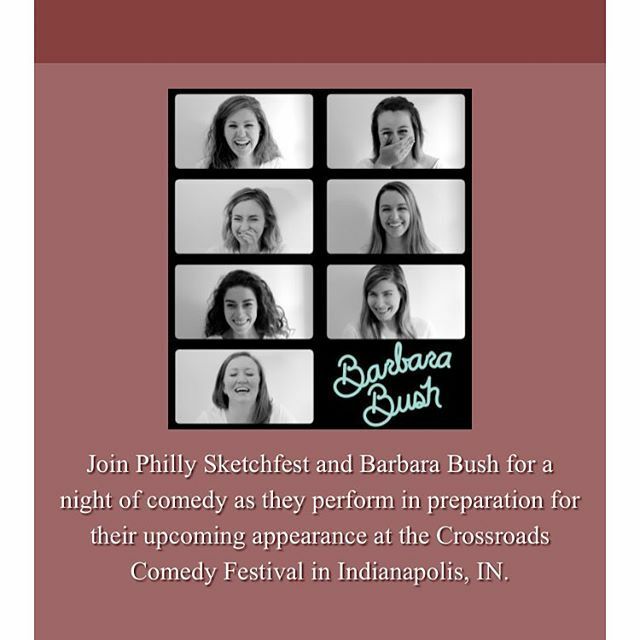 But first, catch a video from sketch group, Secret Pants Tuesday night/Wednesday morning at 12:30am by tuning your Comcast Cable box (or DVR) to Channel 66 or Channel 966 or Verizon Channel 29 or Channel 30.